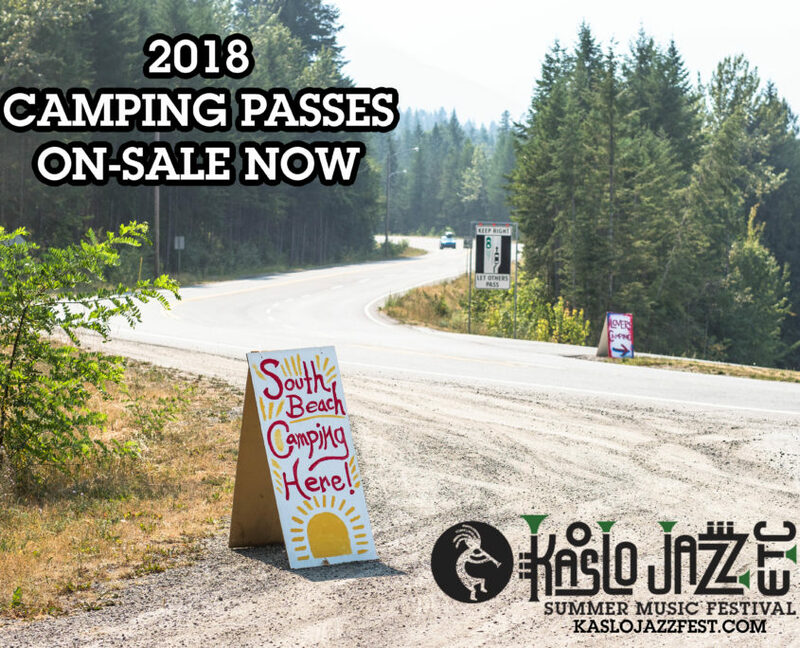 Now that the line-up has been released our festival camping passes are on-sale and will fill up fast! Secure your spot for this August Long weekend so you don’t miss out on the Summer fun! 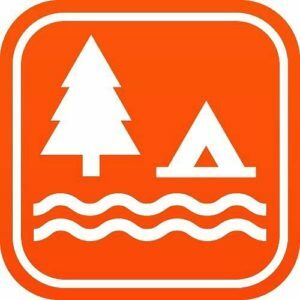 South Beach Campground is available for RVs, trailers and tents while the Lovers Wilderness Campground is available for tents only.